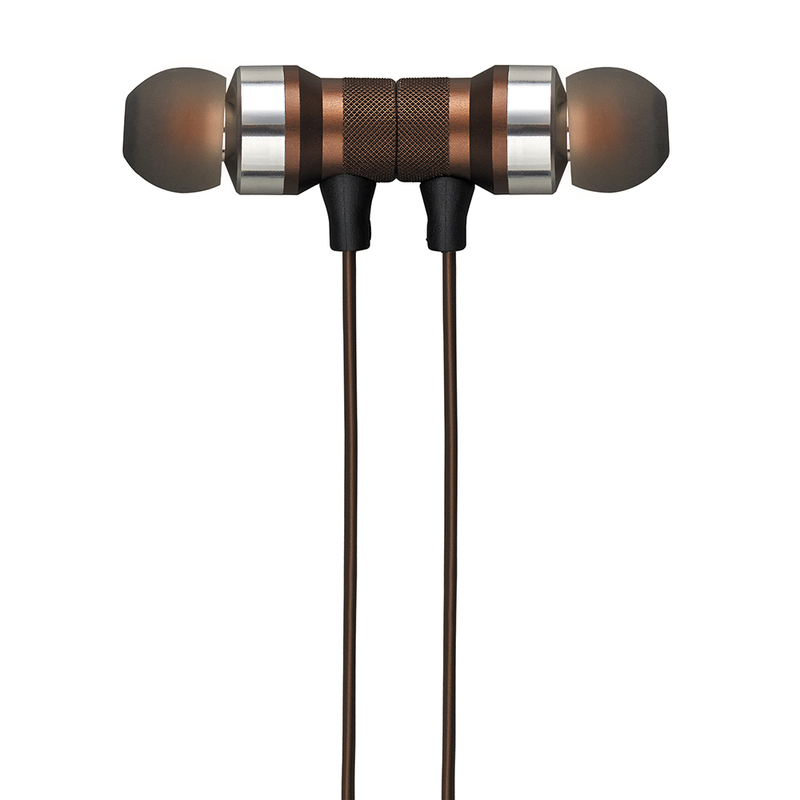 The Mic Allows you to Pause, Play, Skip Forward Track, Back Track, Answer/End calls. 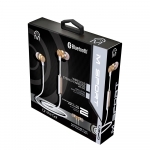 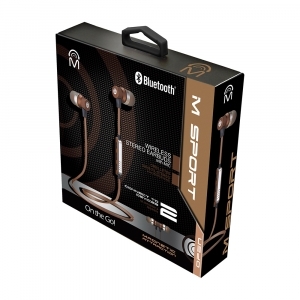 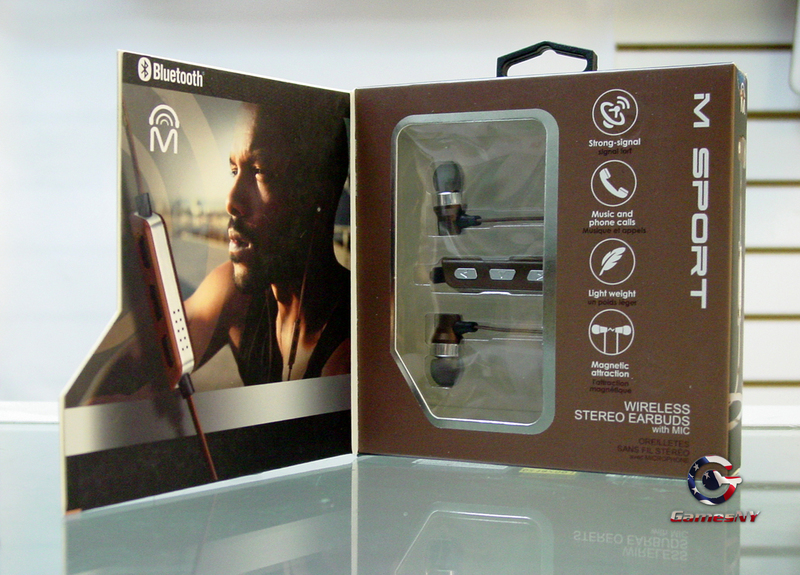 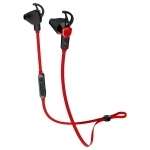 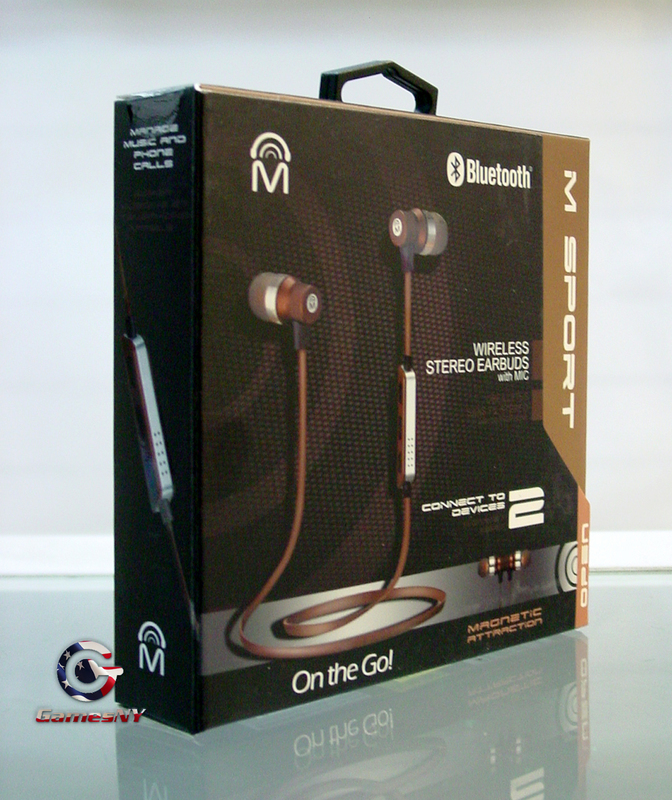 The M-Sport earbuds can connects to 2 devices simultaneously! 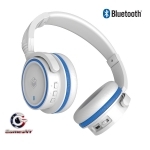 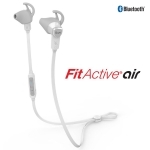 Presenting, MQbix wireless Bluetooth over ear headphones with a detechable cable, USB charging that lasts long, and a deep premium bass sound, suncs with apple & android as well as tablets and laptops.